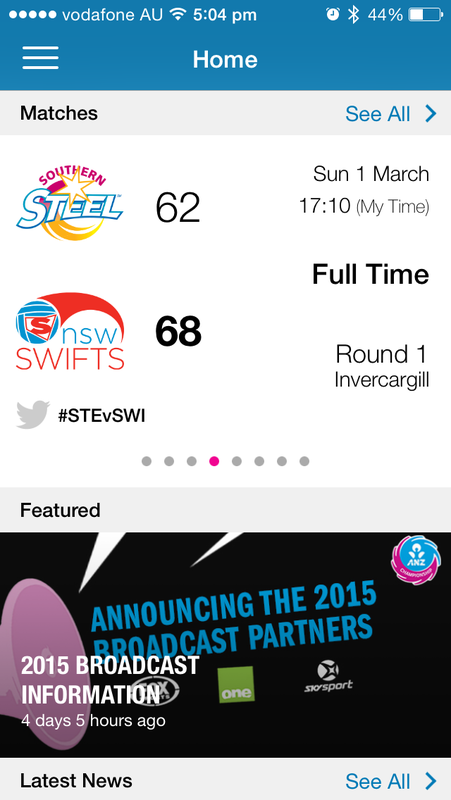 Great news for Australian netball fans: the sport’s first dedicated app will allow subscribers the opportunity to watch every game of the 2015 ANZ Championships, Netball World Cup SYDNEY 2015 and Australian Diamonds International Test matches. Danny Gorog, co-founder and director of Outware Mobile said that mobile technology is changing the way we want to watch sports, engage with our sports teams and keep informed about team and club news. 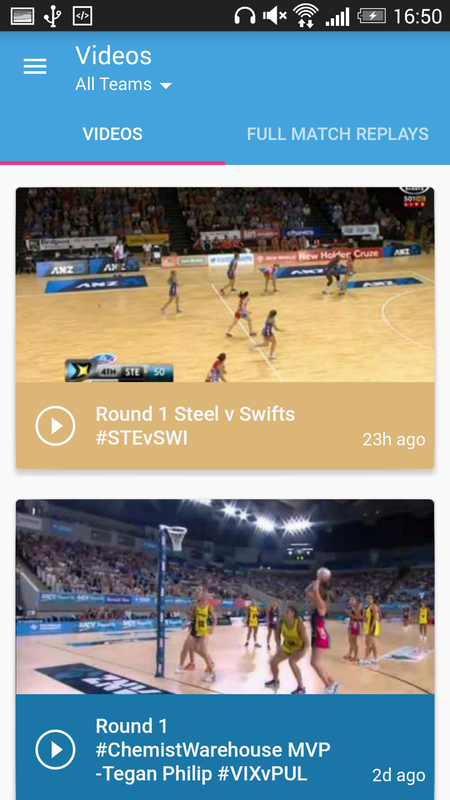 Netball Australia partnered with Outware Mobile because of the team’s experience in building award-winning apps that fans love to use such as the popular AFL Live app.